The air-conditioned conference room can accommodate up to 60 people and is equipped with modern technical equipment. The conference room is equipped with a projector and screen, as well as free Wi-Fi. Our guests always park for free. During breaks, guests can be refreshed with coffee, tea, water, juices, pastry fruit or sandwiches. If you are organizing more than one day long business meeting, we offer your business partners a pleasant stay in our hotel. 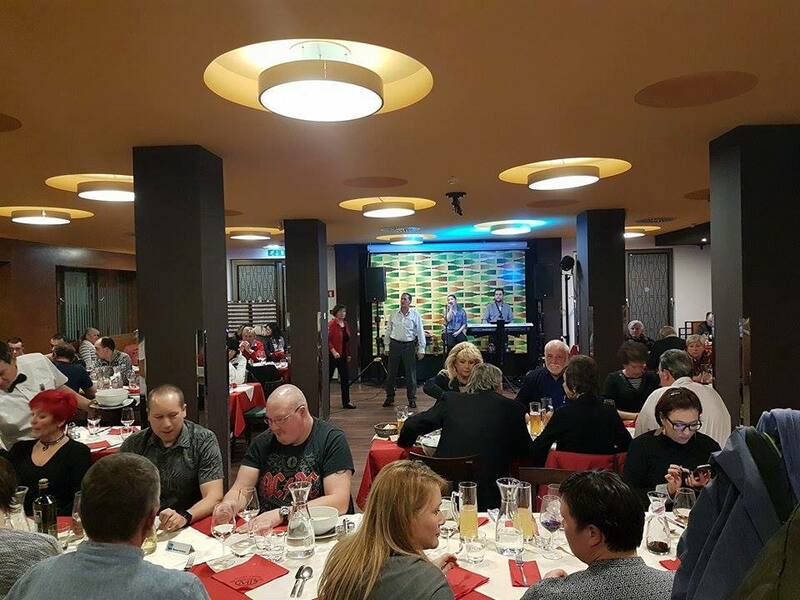 In our hotel we are happy to assist in organizing the celebrations, various entertainment, anniversaries, such as a meeting with the school, birthdays and so on. Our conference room is suitable for the implementation of smaller conferences and seminars, and a variety of entertainment events and workshops. Seating arrangements are made according to your wishes. In addition to the hotel sector we offer a multifunctional conference room that can accommodate up to 60 people, depending on the layout. Suitable for small conferences and seminars, and a variety of entertainment events and workshops. Seating arrangements are made according to your wishes. 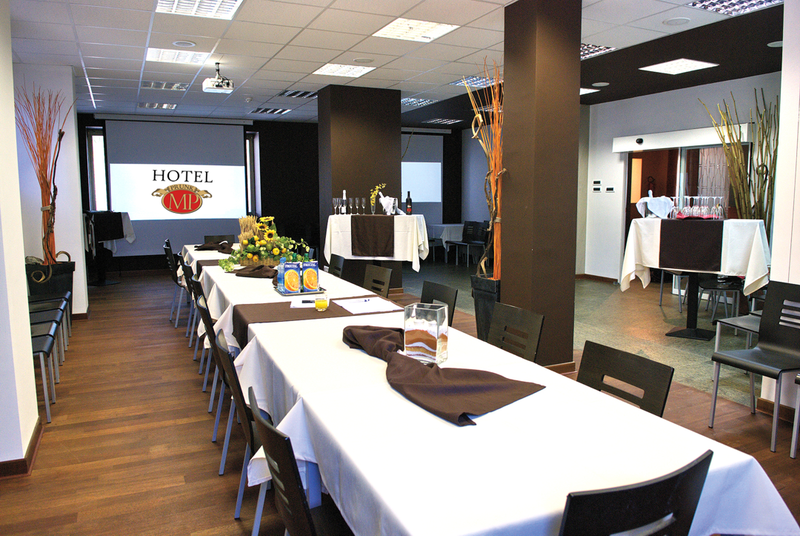 Our excellent location offers our guests a quiet space where you can freely organize your seminars, events and parties. Always ready to welcome our guests with free parking. During the breaks, guests can refresh with coffee and tea, water and juices, tea cakes, fruit basket or a tray sandwiches. On warm sunny days, we organize breaks on the terrace and the lawn directly from outside the door to the hall. Conference room hire is possible for an hour or a whole day. (The price of renting the hall will be reduced to 10% if the guests have catering services and up to 50% if at least half of them staying with us.) The price of drinks and snacks served by our friendly staff during breaks is negotiated. For lunch or dinner, prior reservation required. We are here for you, that you realize as much as possible desires. Warmly welcome you to the place where city and countryside is hand in hand. You can send us an inquiry via the form below.